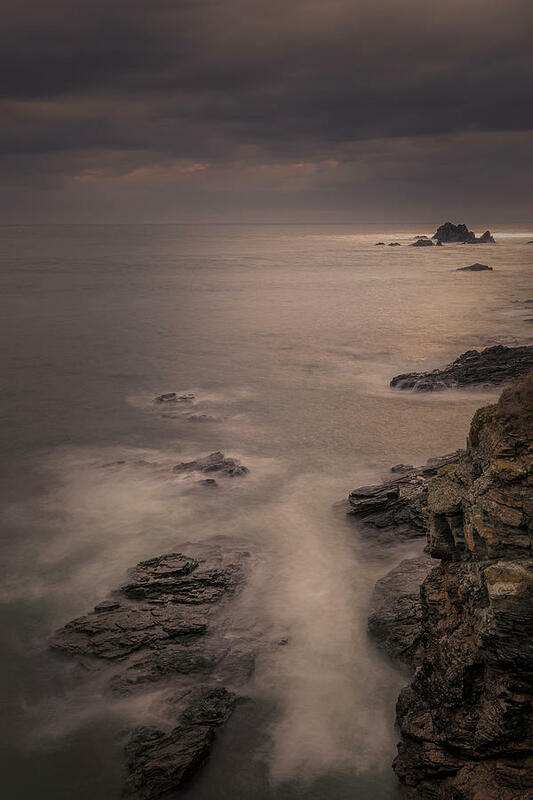 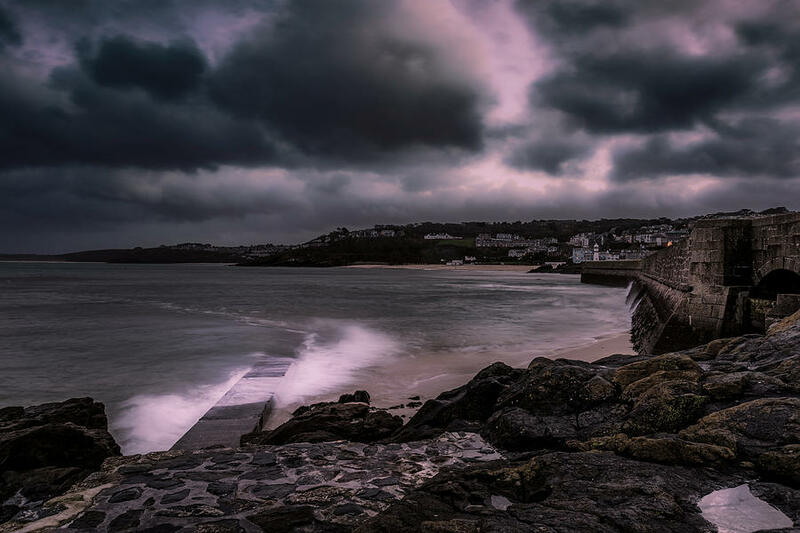 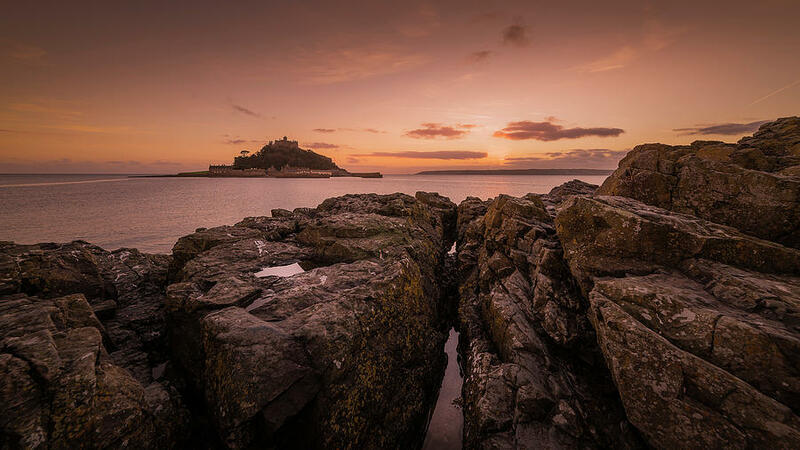 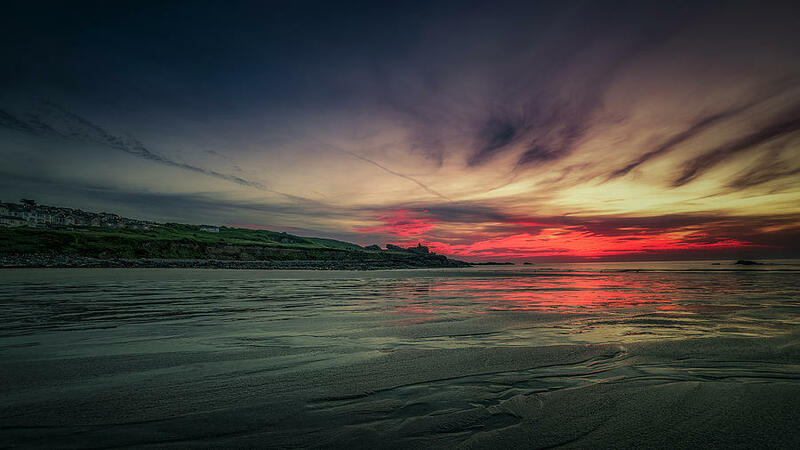 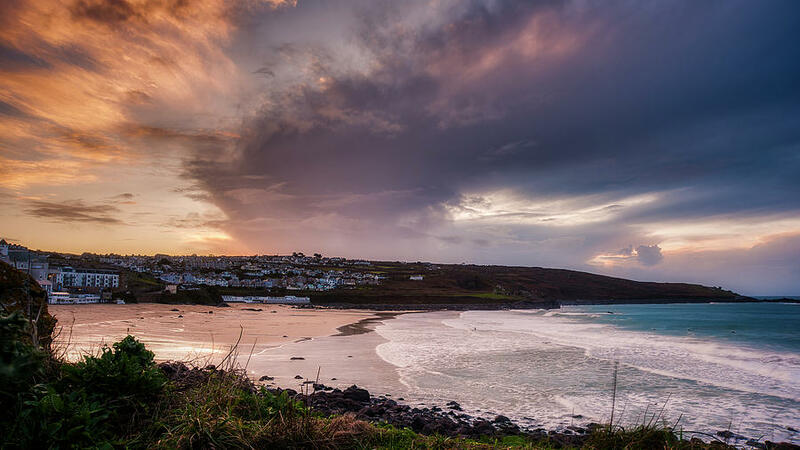 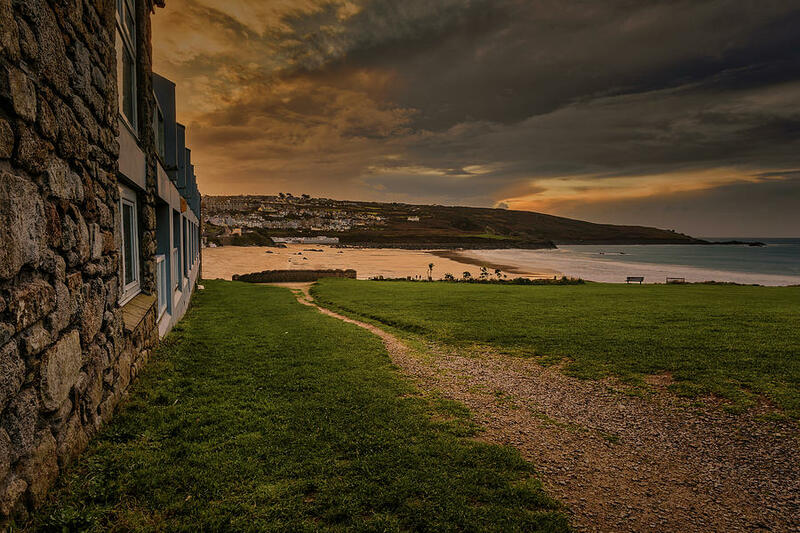 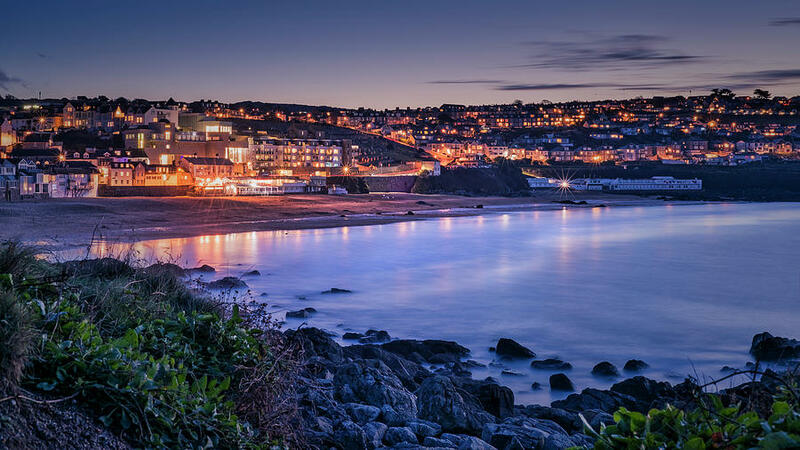 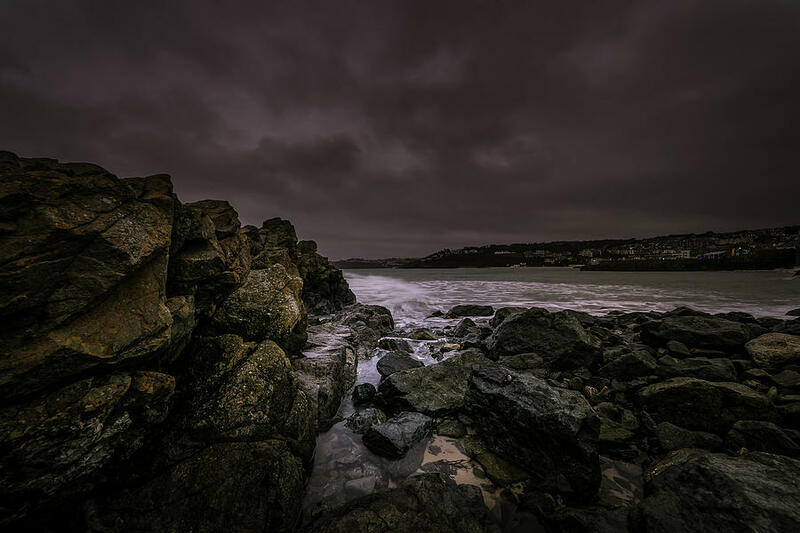 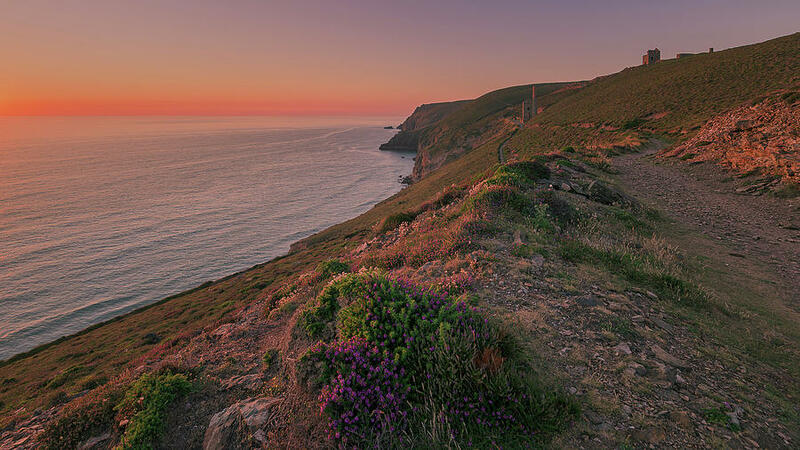 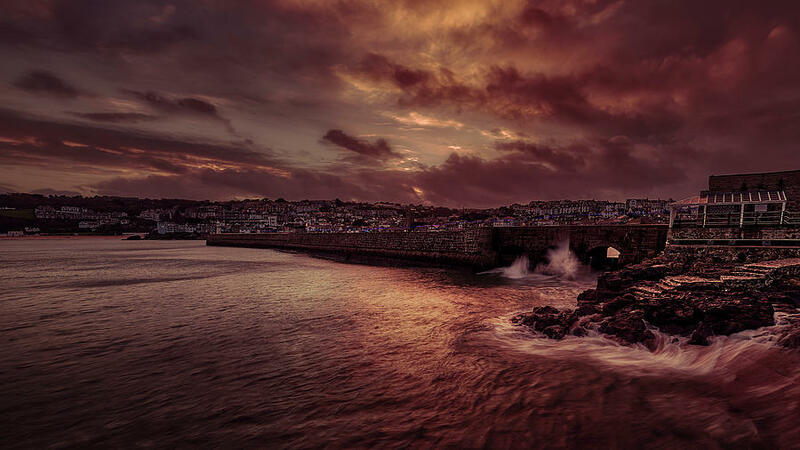 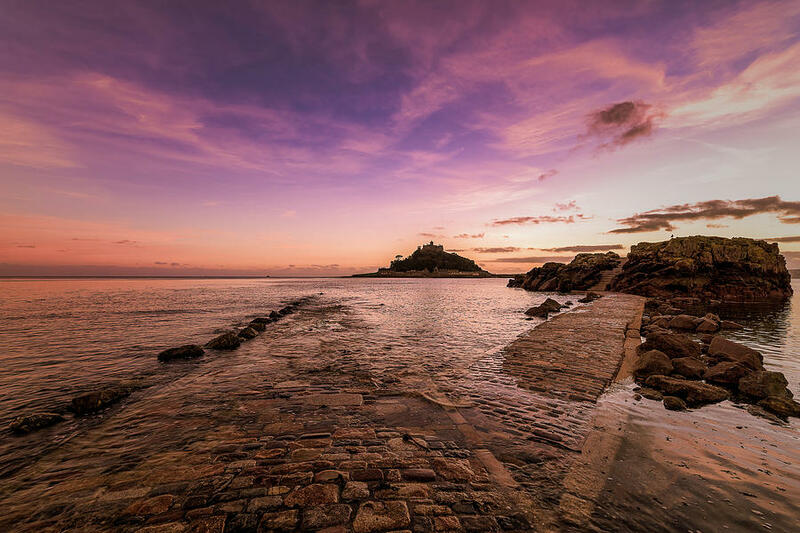 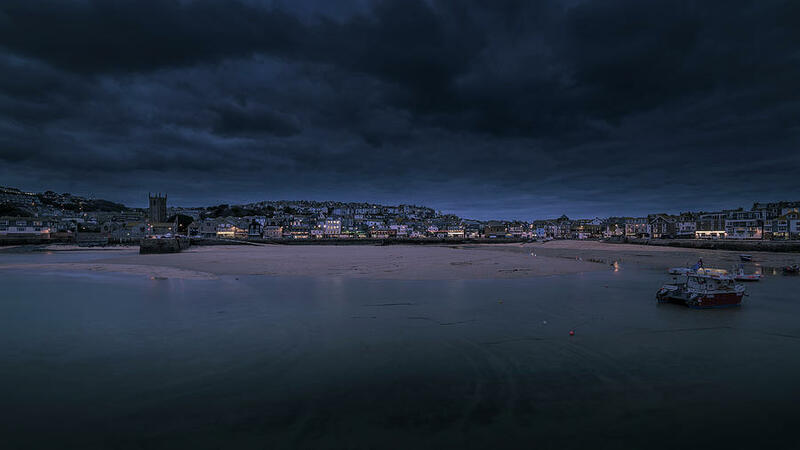 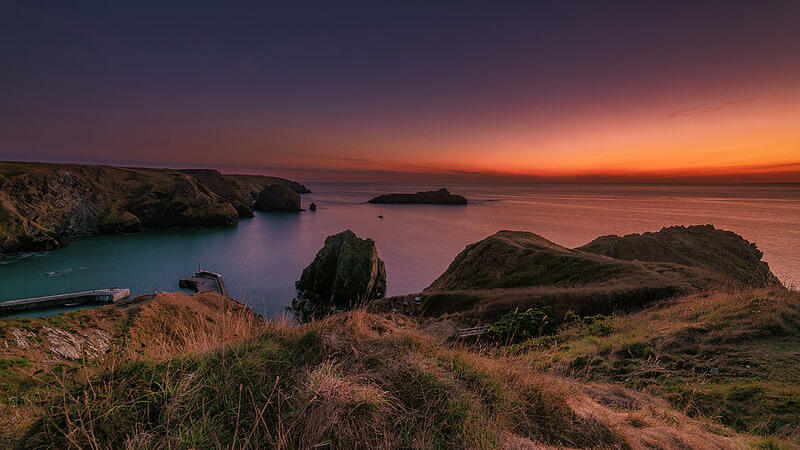 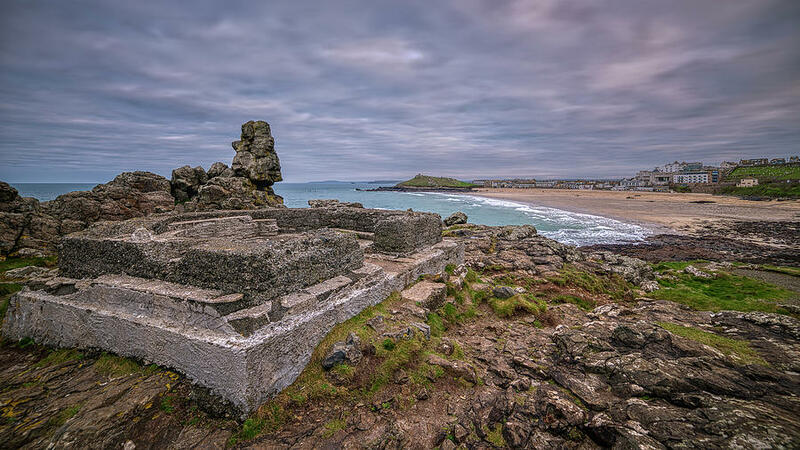 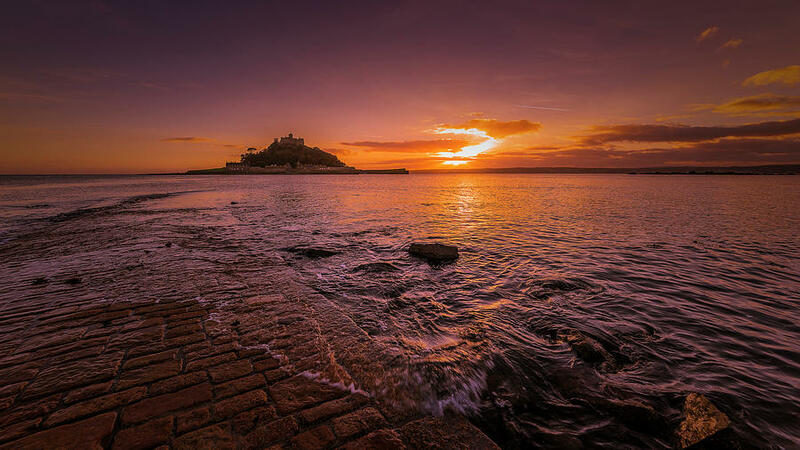 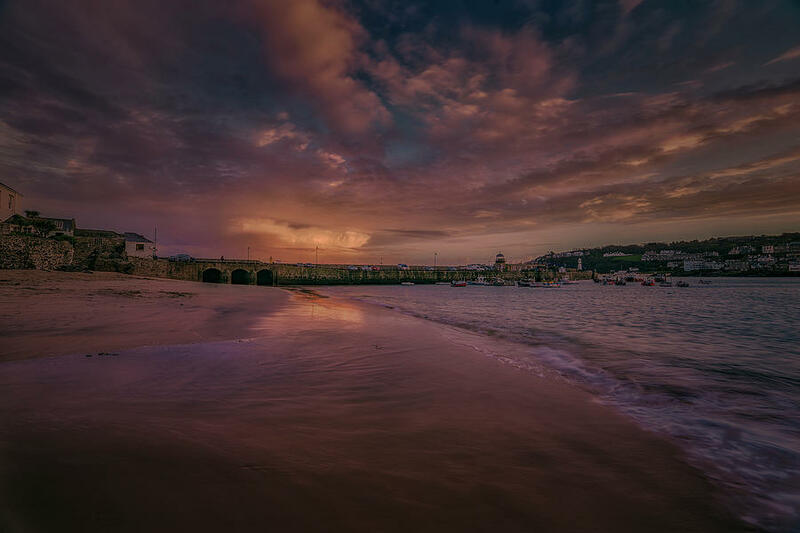 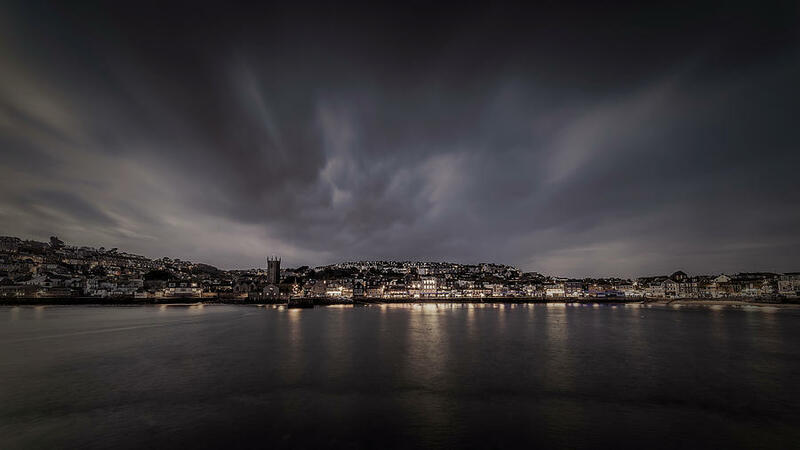 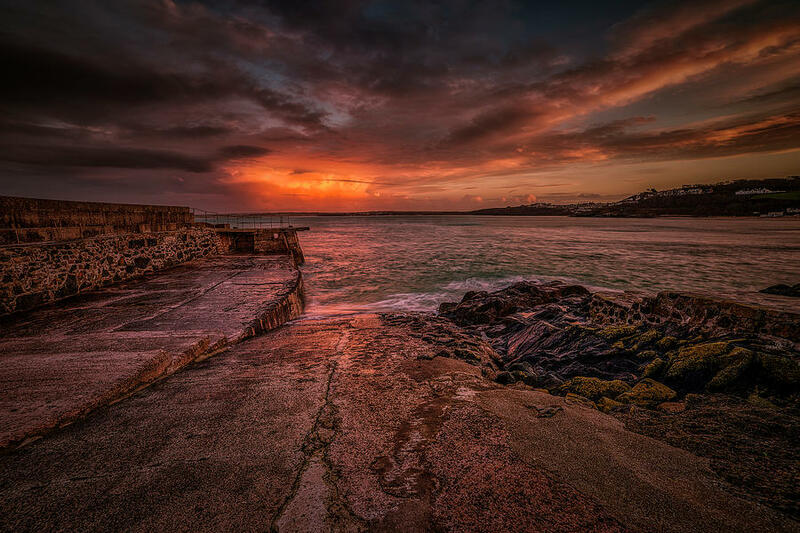 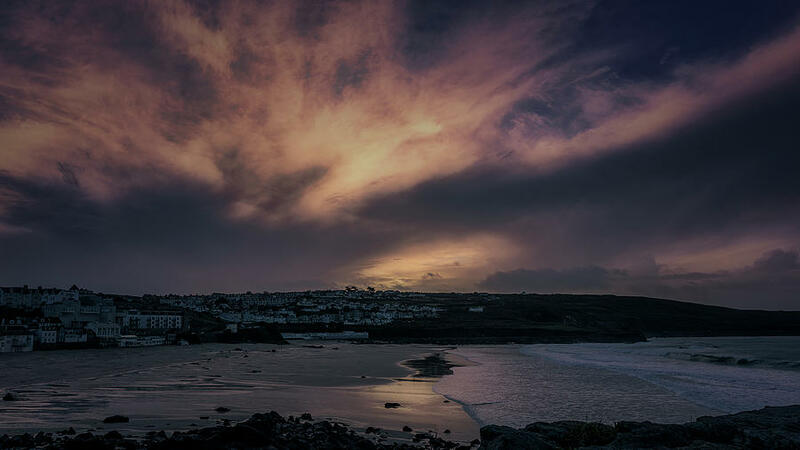 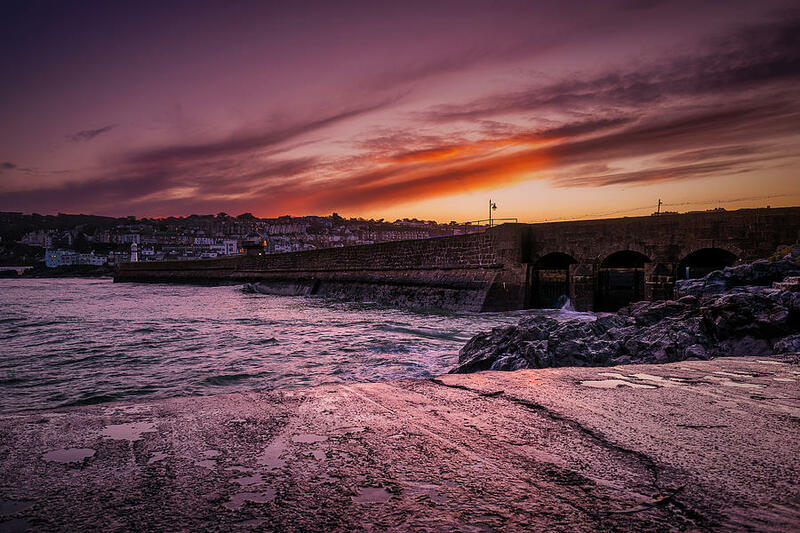 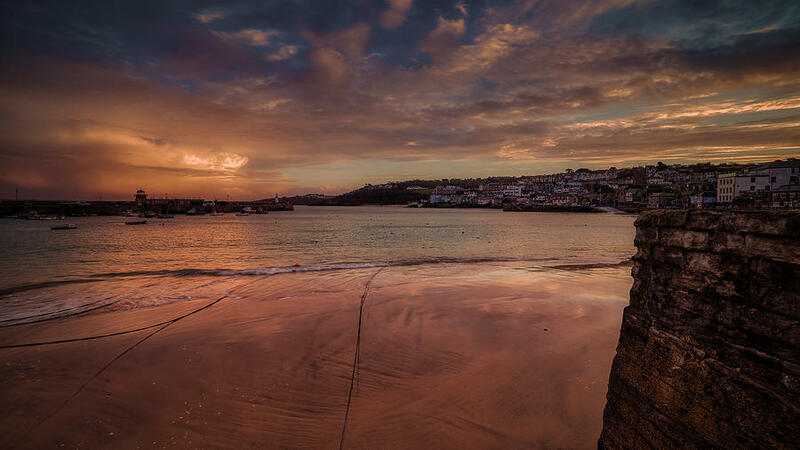 I am a French Fine Art and Digital Photographer living in the beautiful seaside town of St Ives Cornwall. 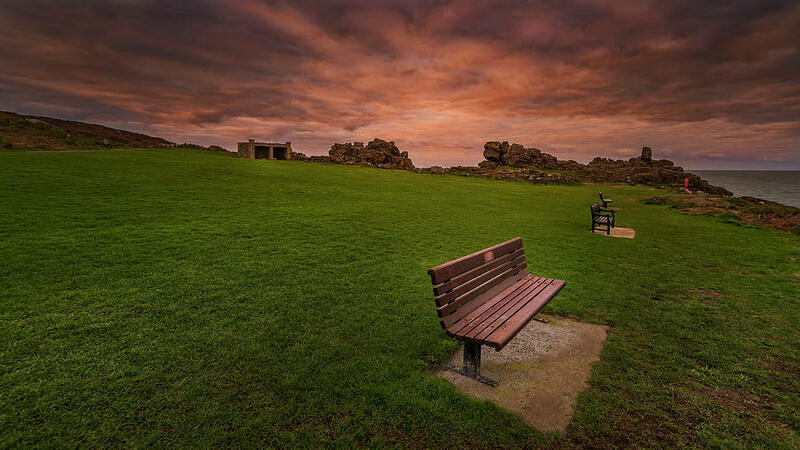 At about 5 years old I got my first computer and till now, I followed all the evolution of computers. 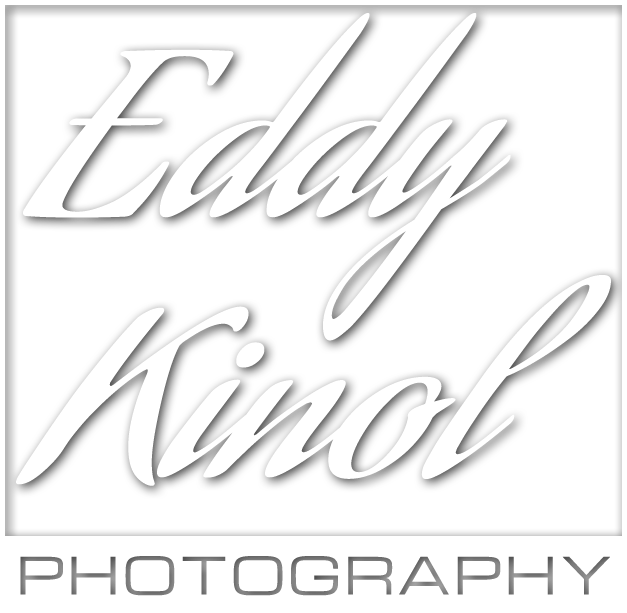 When I was young I got some film cameras but I was a little bit disappointed because of the post processing done in a lab. 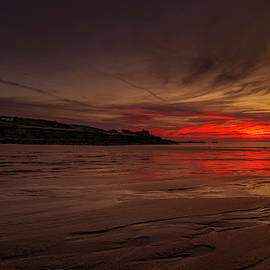 But since the Digital camera, all changed, Films are replaced by the Digital raw format and the post processing is done by computer, So I used all my skills and knowledge about computers for the post processing, and create my own style based on the artistic view of photography. 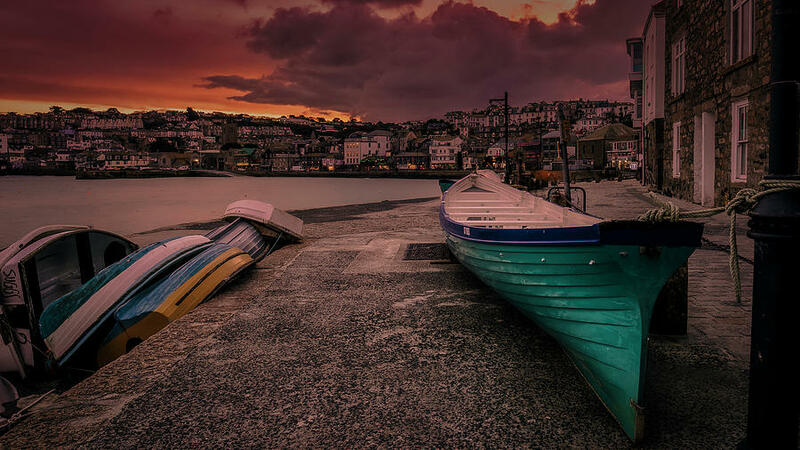 boats, especially the fishermen boats, In fact I love all the hard jobs with a lot of character. 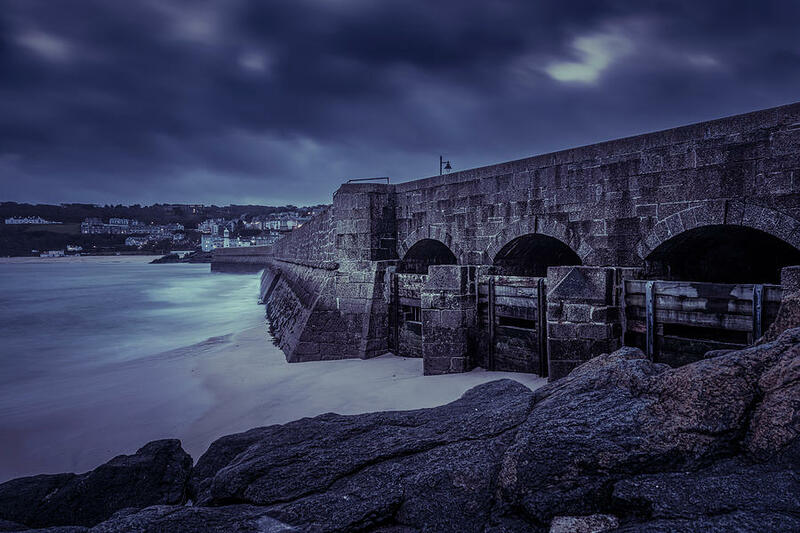 I have a shop in St Ives Cornwall called Black Cat Mind, where I sold some prints, fridge magnets, postcards, etc..